This Friday, Saturday, and Sunday thousands of sci-fi, fantasy, and superhero fans will attend the inaugural Kansas City Comic Con, a new comic book and pop culture convention to be held at the Kansas City Convention Center at Bartle Hall. The show has booked the very best comic book and fiction writers and artists in the U.S. as well as some great movie and TV guests. 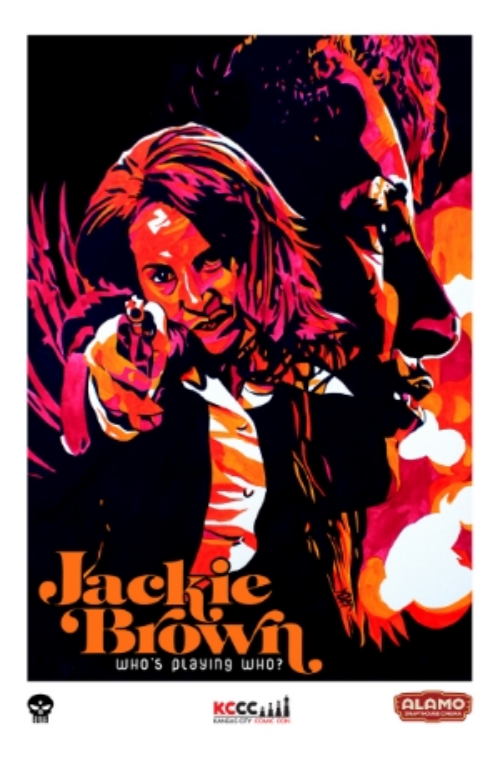 Headlining the show will be none other than Jackie Brown herself, actress Pam Grier. Not only is Ms. Grier known for her leading role in Quentin Tarentino’s hit film, but she has also starred in the classic 1970s films Coffy and Foxy Brown, as well as Fort Apache The Bronx, Something Wicked This Way Comes, John Carpenter’s Escape from L.A. and Ghosts of Mars, and TV series including Night Court, Crime Story, Knots Landing, Miami Vice, Bones, The L Word, and Smallville. 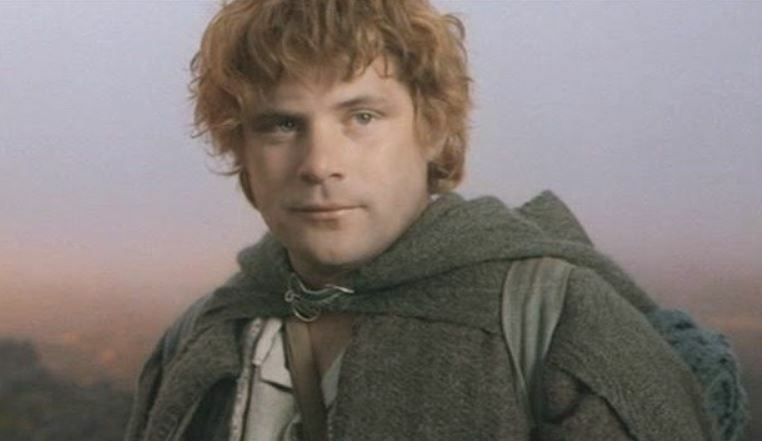 Fantasy fans can meet Sean Astin, who played Frodo’s pal Samwise in The Lord of The Rings series, also scheduled as a show headliner. 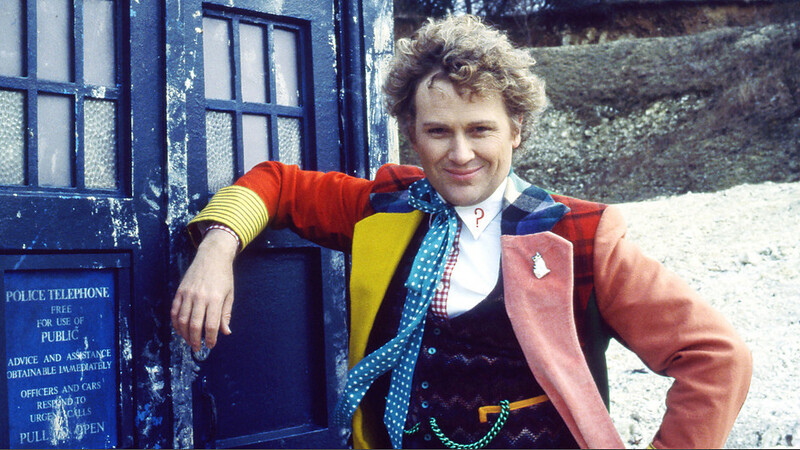 Many Doctor Who fans will get their first chance to meet Colin Baker, who played the fan-favorite Sixth Doctor on BBC’s original series from 1984 to 1986. Known for his bright patchwork jacket, you may have seen him most recently in the funny film The Five(ish) Doctors Reboot, discussed earlier at borg.com here. In this big year of Star Wars, Kansas City Comic Con attendees will get an opportunity to meet two actresses known for their roles as Jedi Knights in the Star Wars prequels. 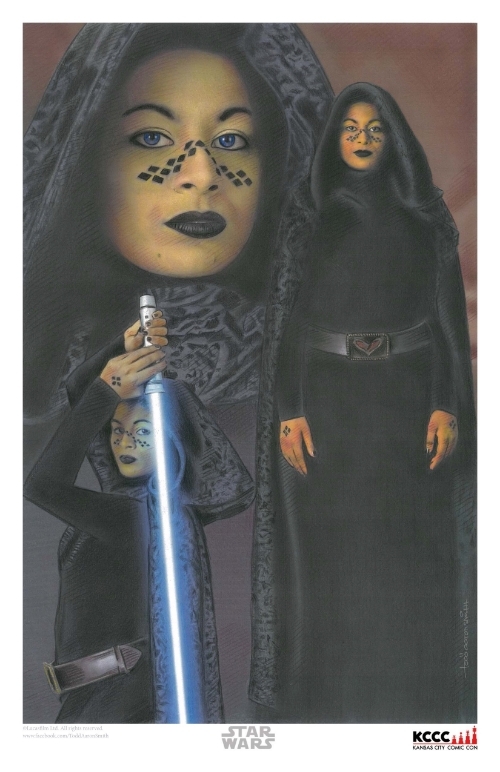 Nalini Krishan played Barriss Offee, a Jedi Knight and General in Star Wars: Attack of the Clones. 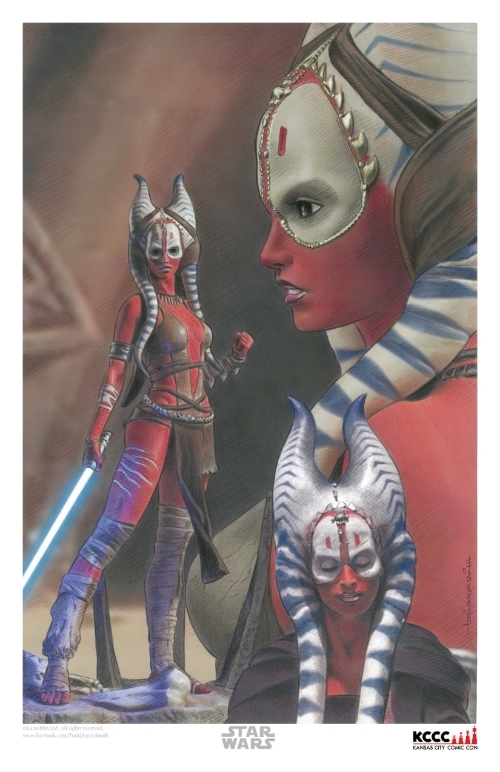 Also scheduled to appear is Orli Shoshan, who played Jedi Knight Shaak Ti, also in Star Wars: Attack of the Clones (as well as deleted scenes in Star Wars: Revenge of the Sith). 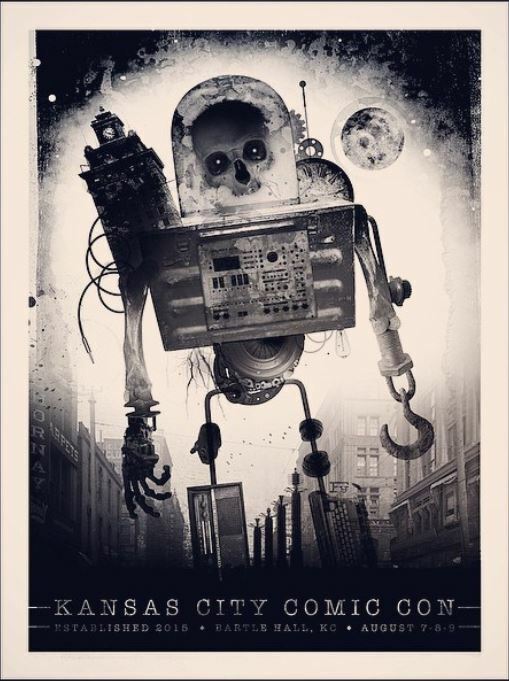 And check out the great prints above that will be available for animation artist Todd Aaron Smith. 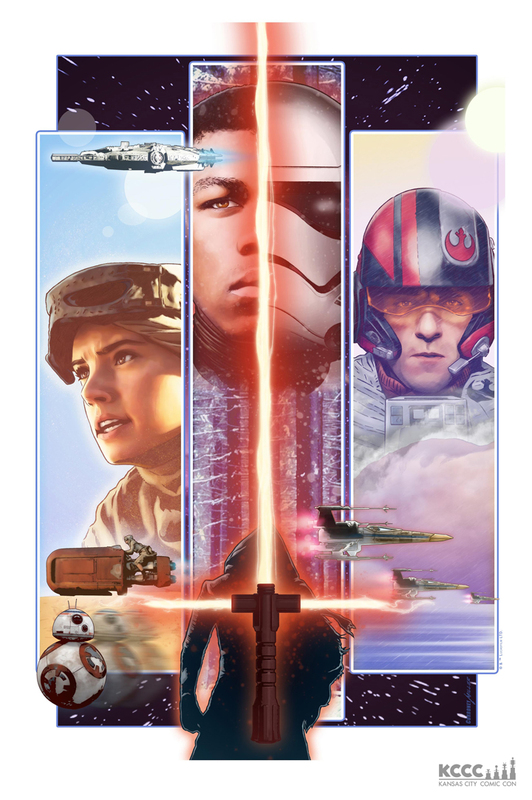 The show expects to have hundreds of vendors, plus displays, cosplay, autograph and photo opportunities. Kansas City Comic Con will be held August 7-9, 2015, at the Kansas City Convention Center in downtown Kansas City at Bartle Hall, the venue for the region’s biggest events.